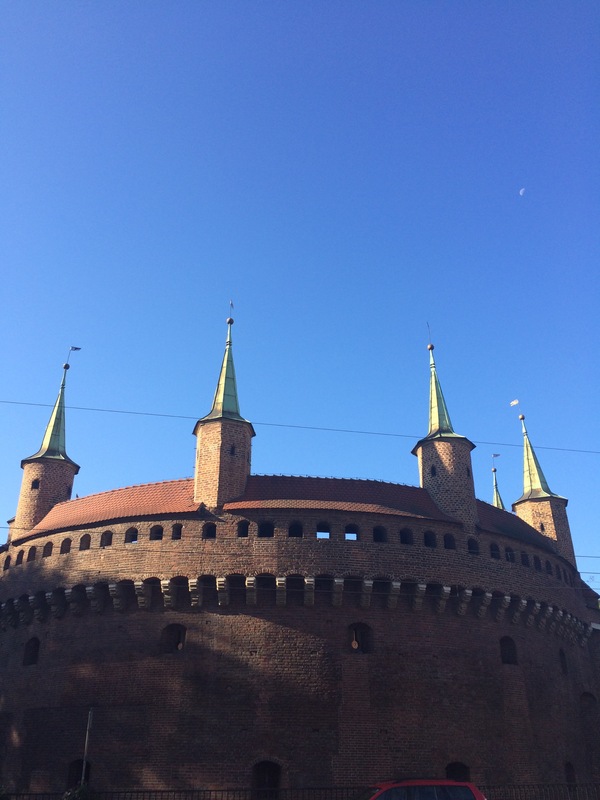 Travel | Things to Do in Krakow, Poland. Krakow is a beautiful and underrated city. Fact. I first visited when I was about 17 and since then I’ve been under its medieval spell – it has such a simple way about it, but such a rich history. It’s also relatively tiny, in terms of cities, so it’s the perfect place to spend a short winter break. Here’s how to get the absolute best out of Krakow in 4 days. However, on my recent trip, this happened, so photos of some of the things aren’t available, because it was all I could do to keep my eyes open, let alone take pictures. Where to stay? 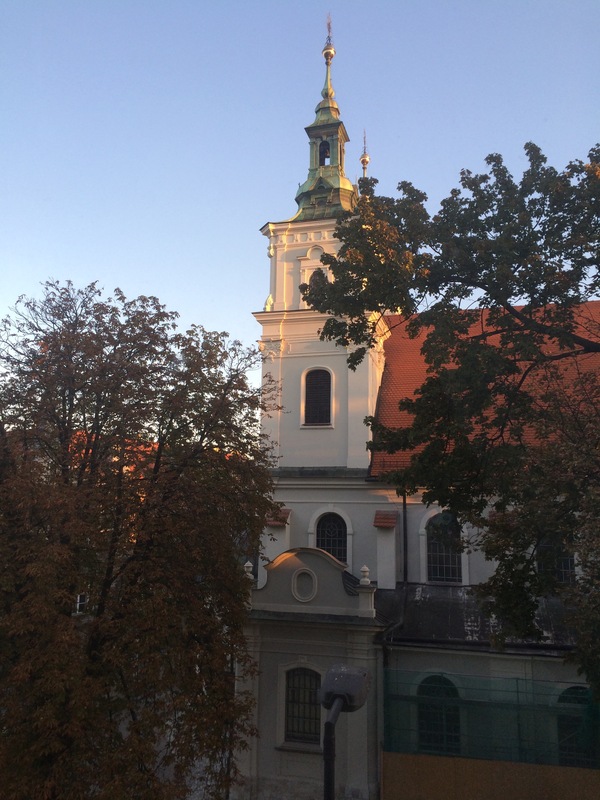 For me, it has to be the Hotel Matejko on Jana Matejki Plaza, which is roughly a 3 minute walk from the main streets, and less than that to the big shopping center. I’ve stayed there 3 times, and it’s consistently clean, warm and has a well stocked breakfast. It isn’t fancy by any means, but it’s pleasant and very affordable. It does book up very quickly, though. It’s situated next to a couple of nice bars and cafes too, to it’s handy if you want to escape the bustle of the main square. What to eat? 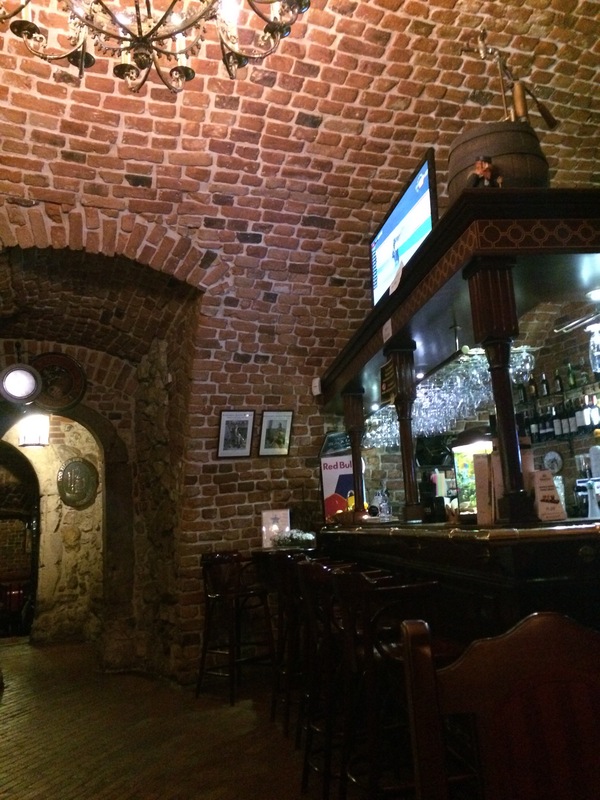 Polish food is hearty and delicious – I highly recommend grabbing a bite in the Pod Zlota Pipa on Florianska Street. It’s reasonably priced, great food and the bar itself is really cool (it used to be a coal bunker). Head there on Saturday nights for live Jazz. For on-the-go eating, be sure to grab one of the readily available dough knots that are sold just about everywhere in the city. They cost around 30p and are very tasty. 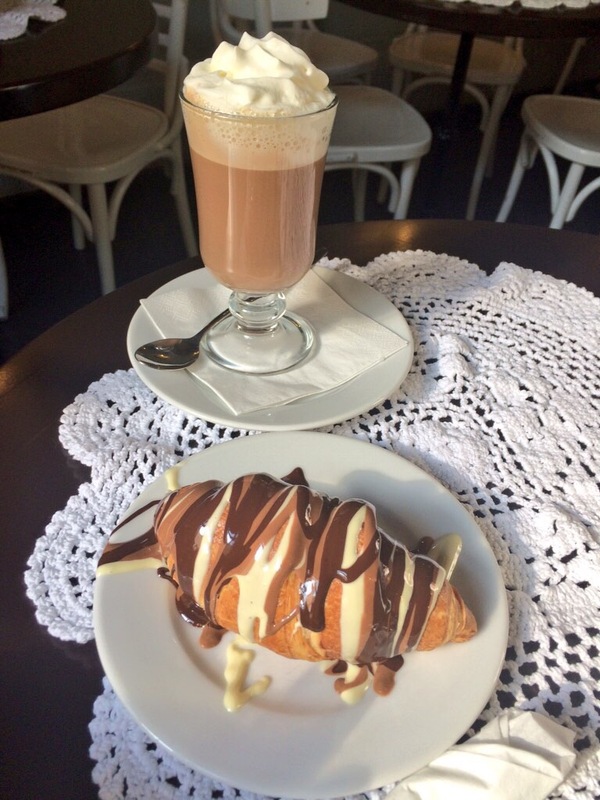 Also be sure to check out the Manufaktura Czekolady cafe on Szewska which will speak for itself. Finally, if you’re looking to try something new, a walk down to the Jewish quarter opens up a massive selection of kosher cuisine. I have it on good authority that the Gefilte Fish is an experience. Things to do? Krakow is littered with history, art and significant locations. The obvious trip to take is to the Auschwitz museum and Birkenau camp – but the format has changed this year. 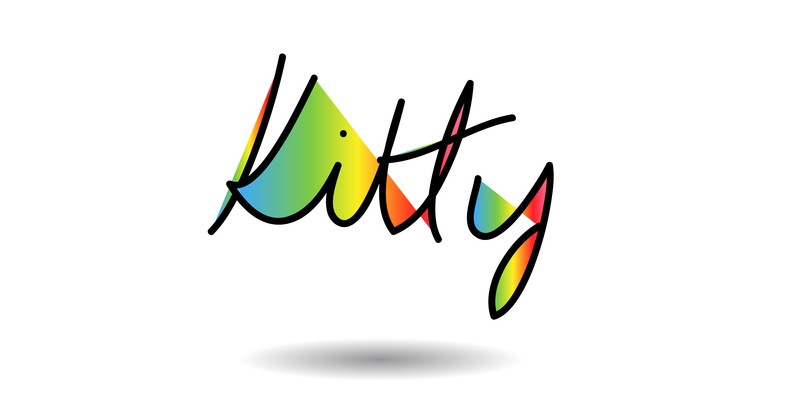 Be sure to pre-book your tickets here otherwise you wont be able to enter between 10am-2pm. It’s an easy enough trip to make without a pre-paid tour, but often they are less hassle. Another must-see is the Wielkzikcka Salt Mine, which sounds really dull, but is actually completely incredible. 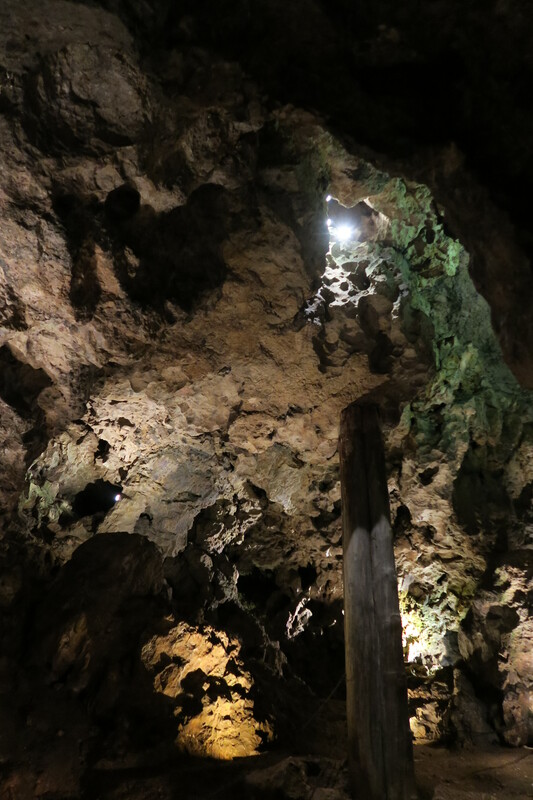 You can take 2 routes – the tourist route which takes you through tall caverns and to a beautiful underground cathedral, or the miners route which is a little more athletic. 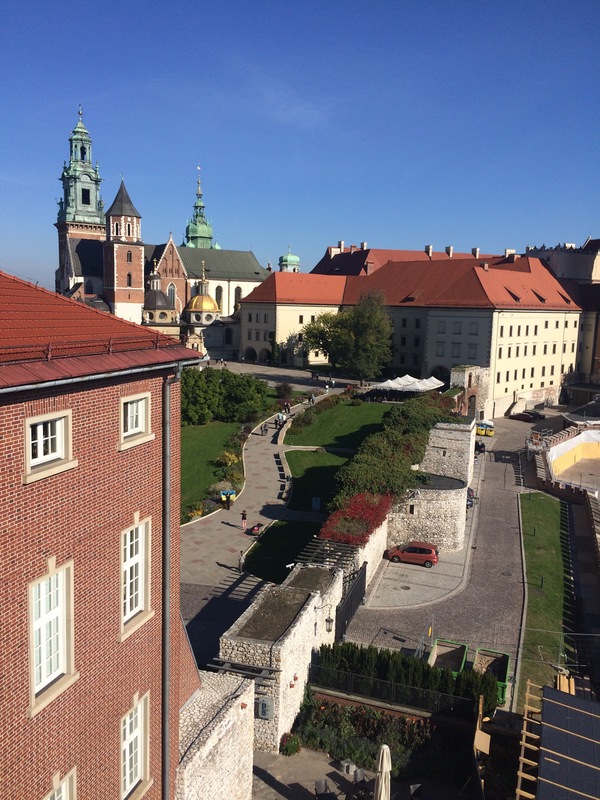 The Wawel Castle (I think this means “royal castle”) is a gorgeous place to spend an afternoon – there’s a beautiful cathedral inside, plus tons of medieval artefacts. They also have the most impressive armoury that I’ve ever seen. If nothing else it’s worth heading there for a view of Krakow from the tower. If you enjoy watching the world go by, or a spot of shopping for “the local thing” the town square is a great place to get a coffee or pick up some gifts from the indoor fabric market (it sells more than fabric these days!). Most Saturdays it’s bustling with street performers and other oddities, but it’s quieter during the week or on Sundays. The parks are also beautiful and are still used as parks. 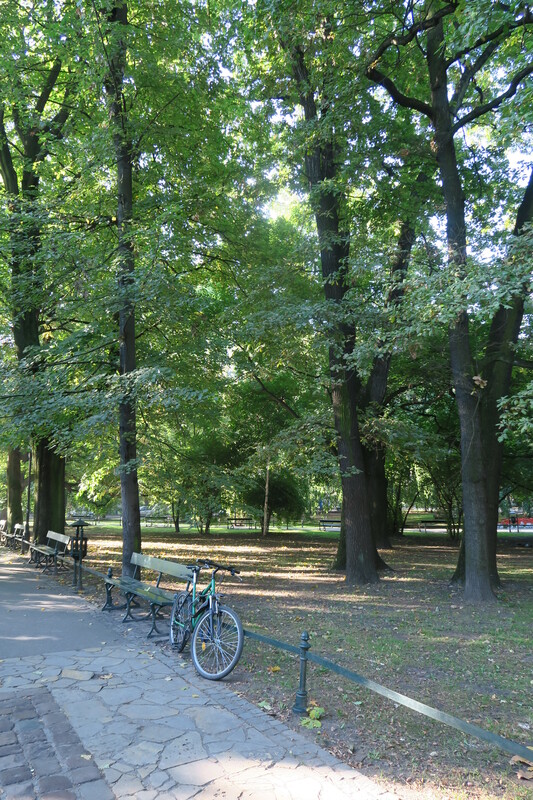 It’s not uncommon to see people just taking a stroll, grabbing lunch or just sitting enjoying some R&R in one of the many parks in Krakow. Squirrels are abundant, and if you’re a dog person this is a great place for pooch watching too! The parks are also a great place to pick up the bread knots I mentioned earlier. So, despite being blind(ish) we had a lovely weekend in Krakow. We met some lovely people, ate some really lovely food and explored as well as we could. For such a small city, 4 days isn’t enough to really enjoy the charm – but it’s a good place to start. Trust me, your first visit will not be your last!